A premium 3.5" dark cherry wood, slightly distressed frame with a beautiful vintage, yet contemporary look. 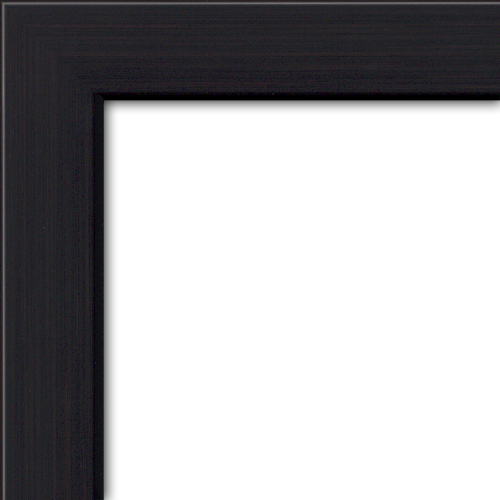 An ultra modern 1.0” wide x 1.0” deep frame with a smooth, mat black finish. 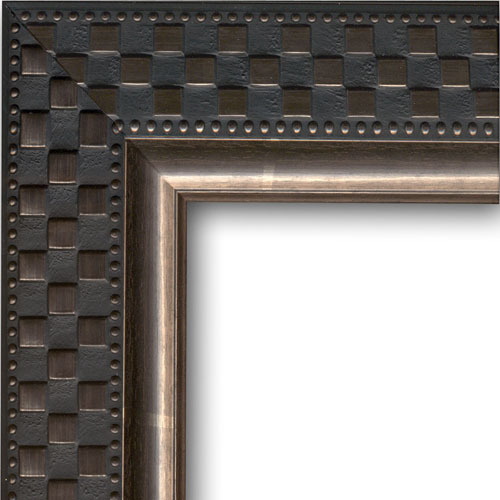 An ultra modern 1.0” wide by 1.0” deep frame with a smooth, brushed bronze finish. 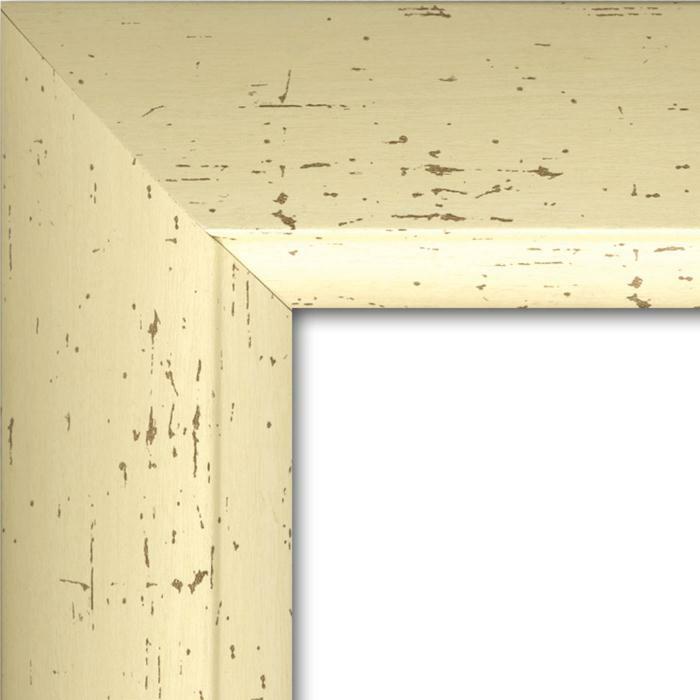 An ultra modern 1.0” wide by 1.0” deep frame with a champagne finish. 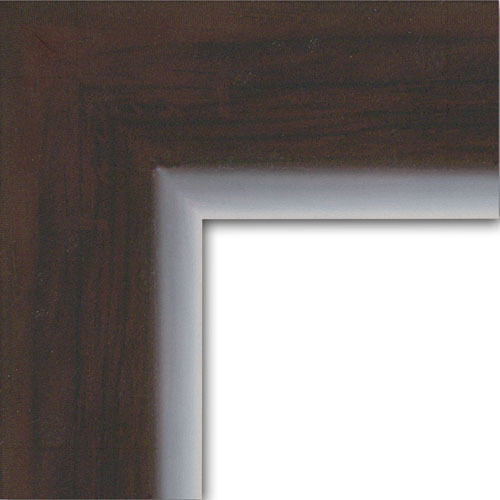 An ultra modern 1.0” wide by 1.0” deep frame with a dark cherry finish. An ultra modern 1.0” wide by 1.0” deep frame with a dark chocolate, faux wood finish. 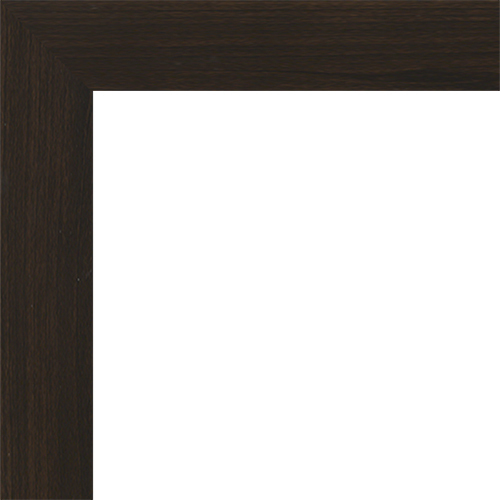 An ultra modern 1.0” wide x 1.0” deep frame with an espresso colored finish. 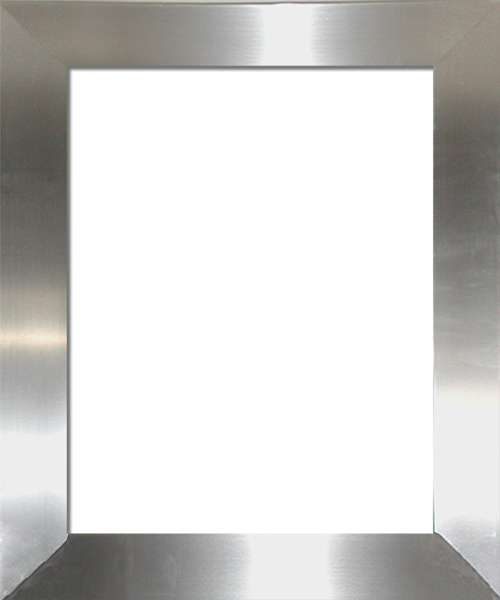 A modern silver frame that measures 1.0” wide by 1.0” deep. 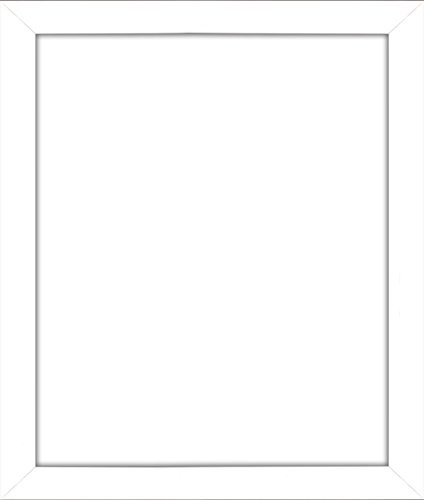 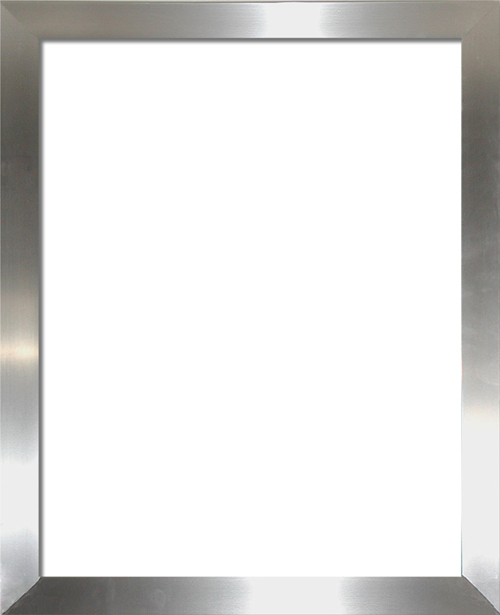 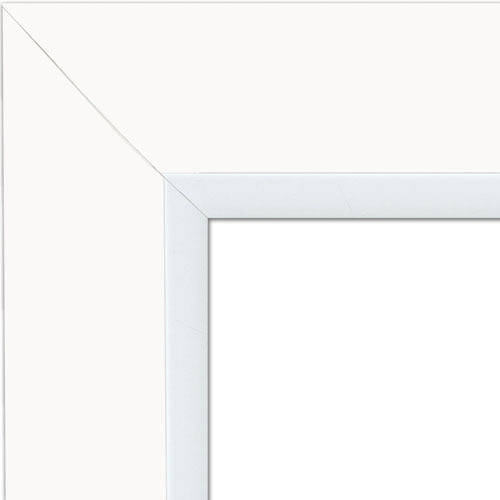 An ultra modern 1.0” wide x 1.0” deep frame with a smooth, mat white finish. 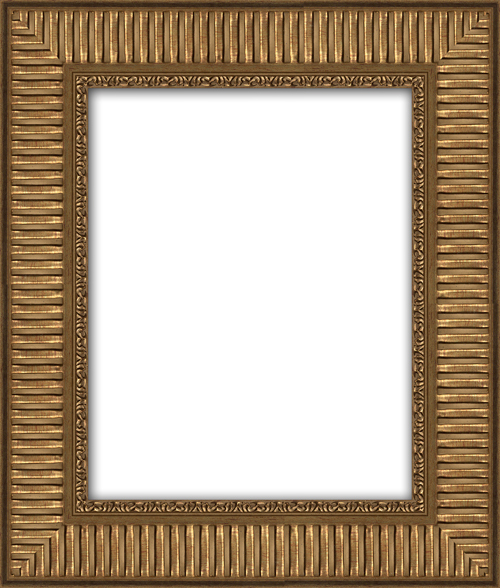 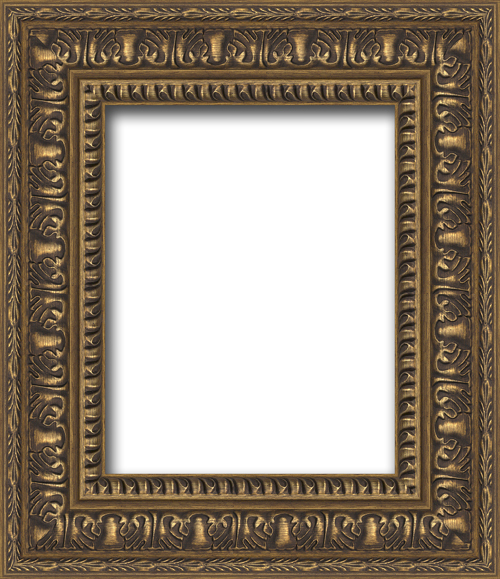 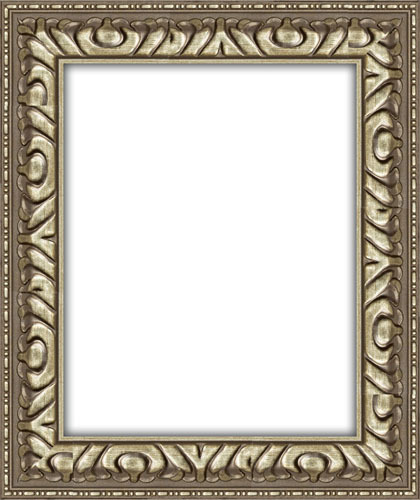 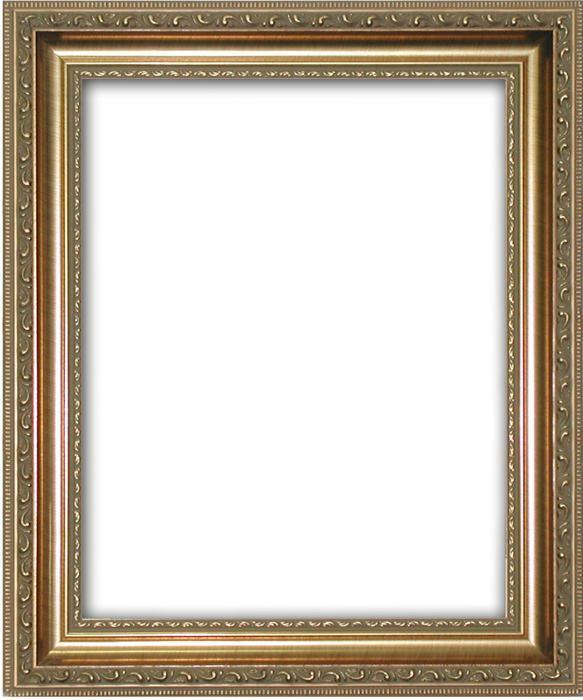 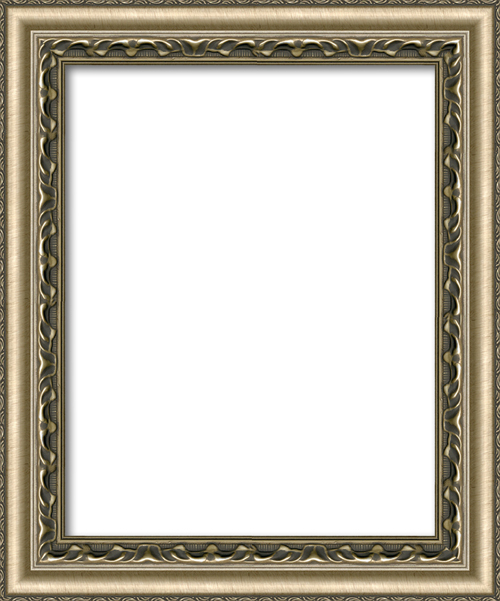 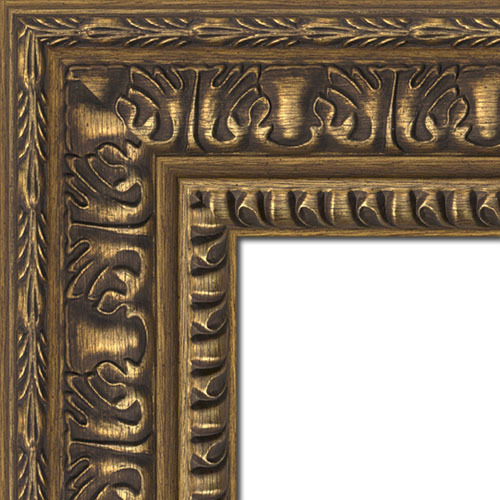 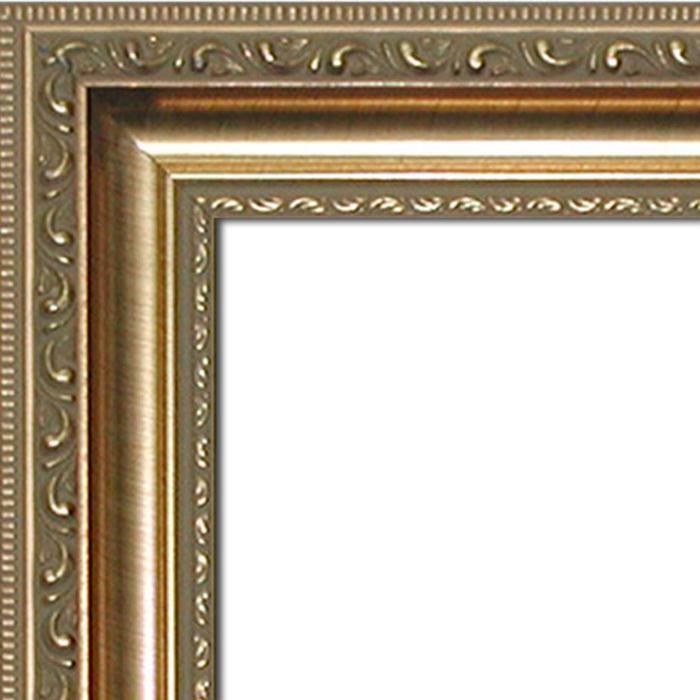 A richly, ornate and traditional bronze 4" frame. A 2” mat black, wood-style frame with multiple ridges and grooves. 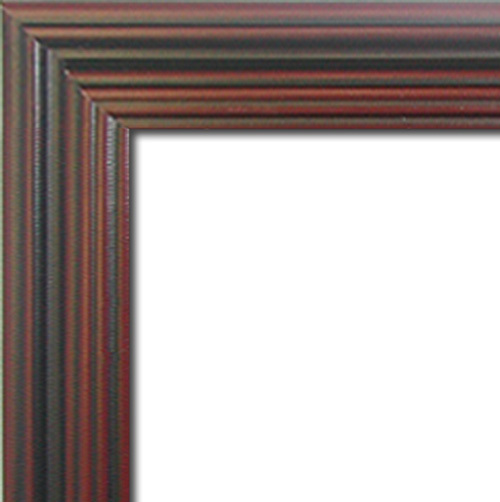 A 2” burgundy coloured, wood-style frame with a black accent in its ridges and grooves. A 1.75” frame with light blue "crackled" finish. 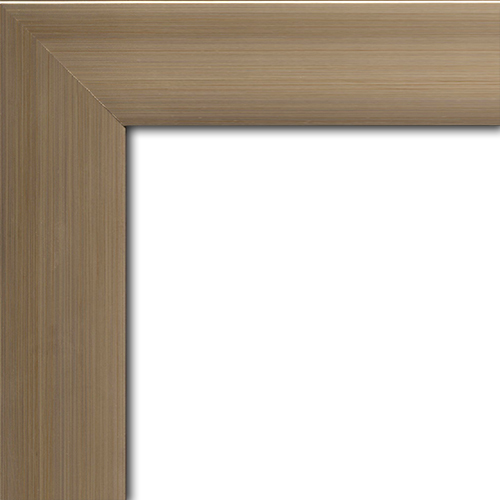 A 1.75” classic frame with a light brown finish. A 1.75” classic frame with a brushed bronze finish. A 1.75” classic frame with dark, cherry wood-colored finish. 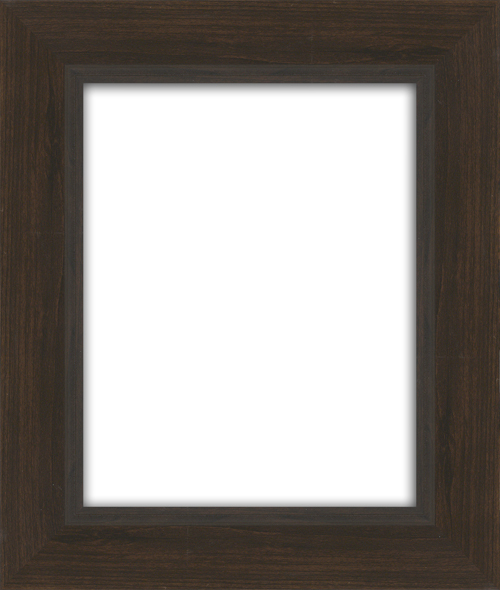 A 1.75" classic frame with a dark chocolate, faux wood finish. 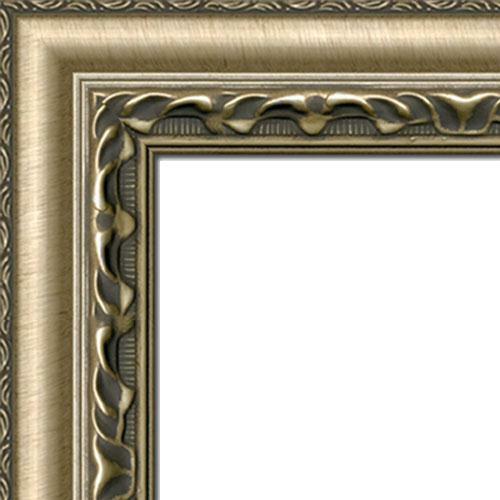 A 1.75” classic frame with a rich bronze finish throughout. 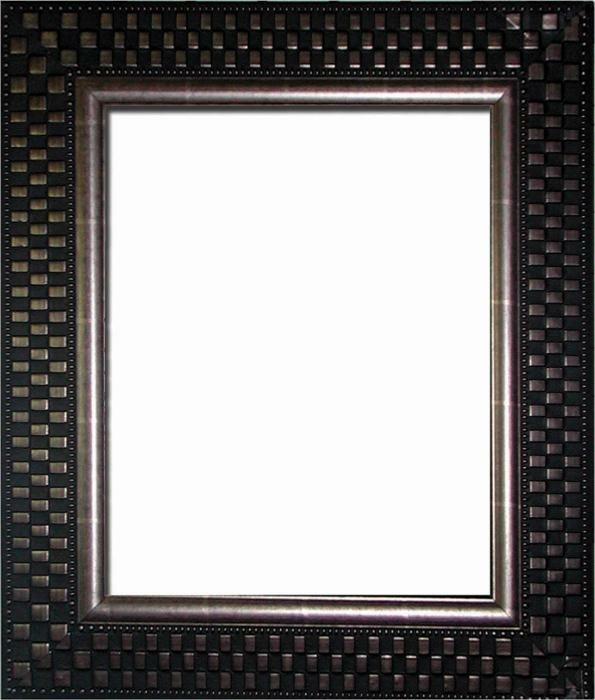 A 3" black frame with a unique, two-tone black checkered finish. 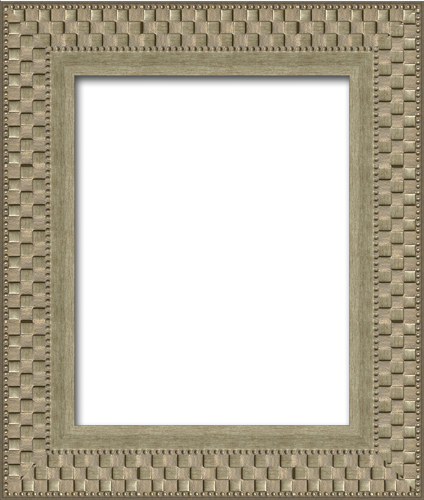 A 3" brushed champagne frame with a unique checkered finish. 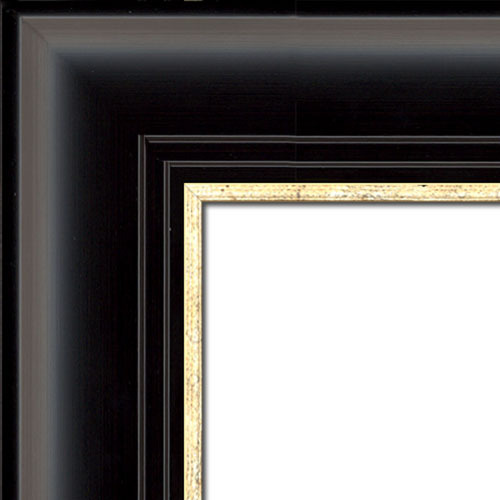 A 2.5" contemporary frame with a champagne finish. 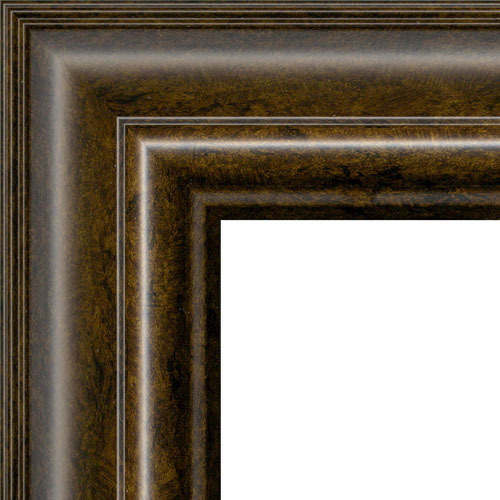 A contoured 2.75" dark brown, espresso coloured frame with an elegant inside gold trim. 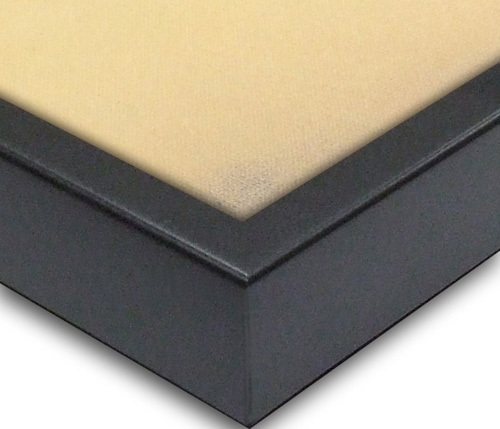 A mat black, gallery "box" with a .5" width and 2" depth is similar looking to stretched canvas but mounted and professionally framed. 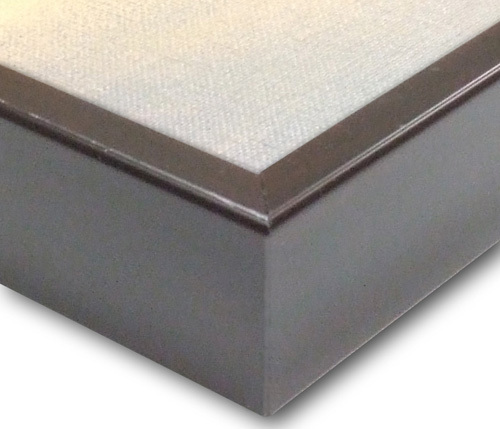 A champagne, gallery "box" with a .5" width and 2" depth is similar looking to stretched canvas but mounted and professionally framed. A dark cherry-colour, gallery "box" with a .5" width and 2" depth is similar looking to stretched canvas but mounted and professionally framed. 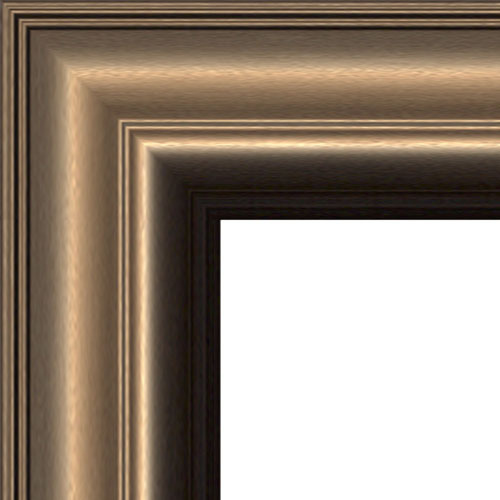 A chocolate-brown, gallery "box" with a .5" width and 2" depth is similar looking to stretched canvas but mounted and professionally framed. 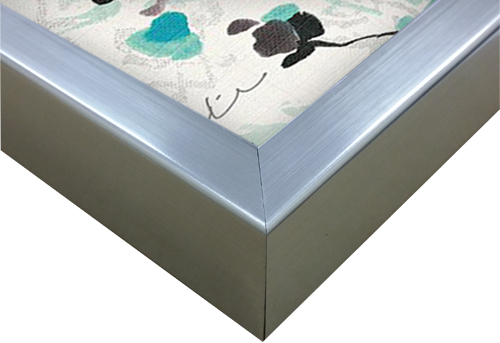 A silver, gallery "box" with a .5" width and 2" depth is similar looking to stretched canvas but mounted and professionally framed. 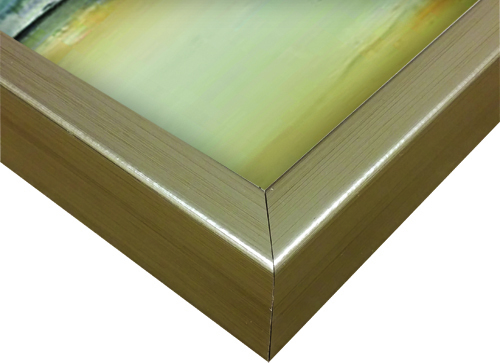 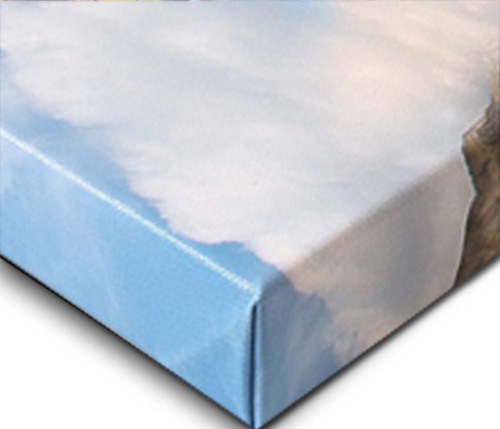 The Gallery Canvas Wrap has a 0.75” thickness in which the edges are an extension of the artwork. 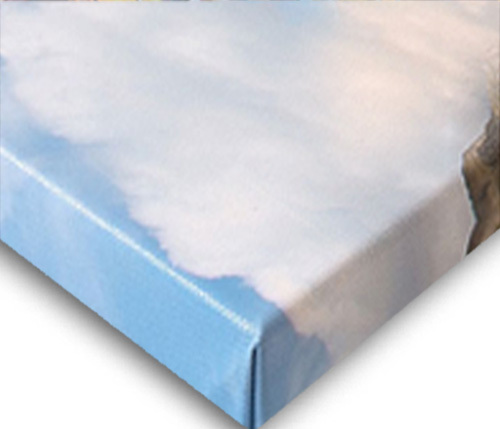 The Gallery Canvas Wrap has a 1.5” thickness in which the edges are an extension of the artwork. 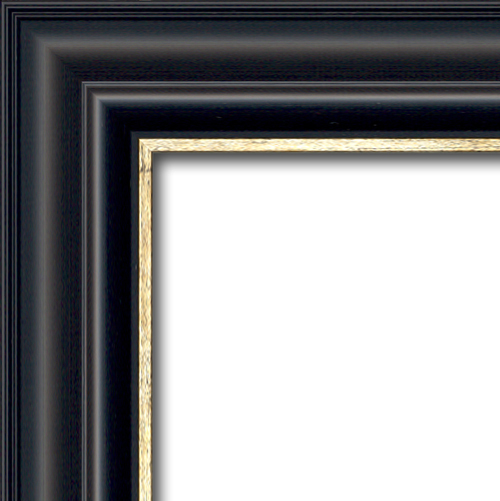 A classic and traditional 2.0" gold leaf frame. A gorgeous, rich 3" frame with a light to medium brown finish. A gorgeous, rich 3" frame with a burgundy mahogany-colored finish. A beautifully contoured 2.75" semi gloss, black frame. A beautifully contoured 2.75" dark brown frame with a rich bronze finish throughout. A beautifully contoured 2.75" dark brown frame with thin bronze lines throughout. 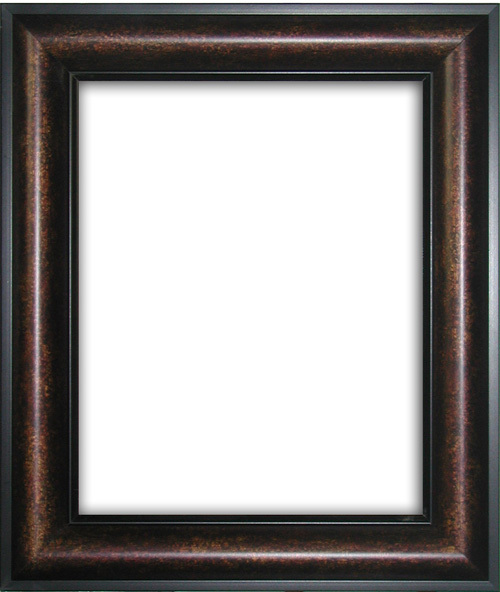 A beautifully contoured 2.75" medium brown, frame with a mottled finish. A contoured 2.75" two-tone brushed bronze frame with a dark brown edge. A beautifully contoured 2.75" two-tone burgundy frame with black accented throughout the centre. 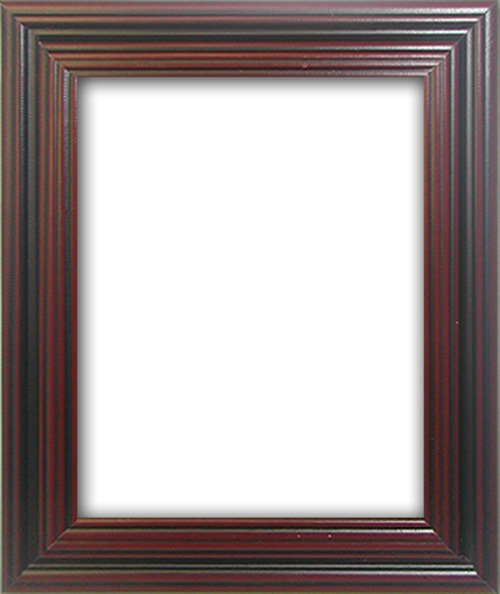 A beautifully contoured 2.75" deep cherry wood-colored frame. 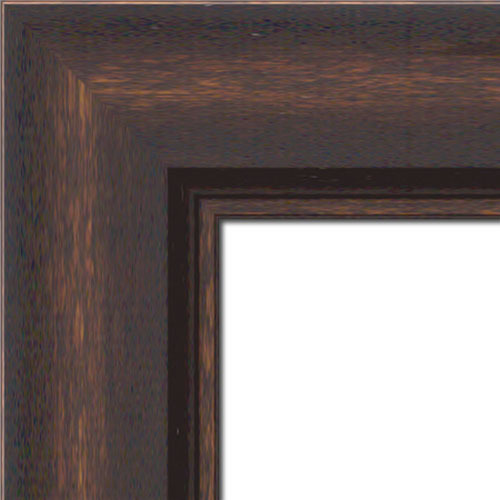 A beautifully contoured 2.75" chocolate brown frame with a faux wood grain throughout. 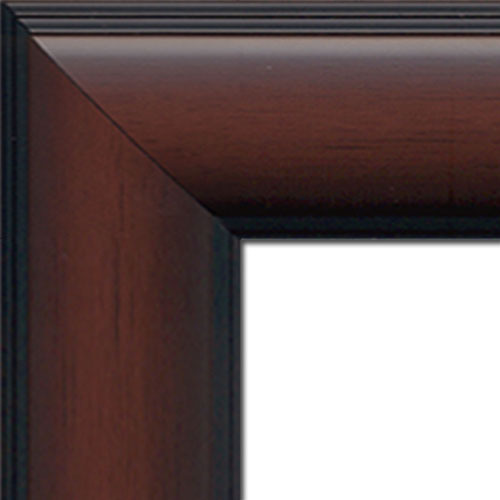 A beautifully contoured 2.75" espresso brown frame with a copper accent trim. 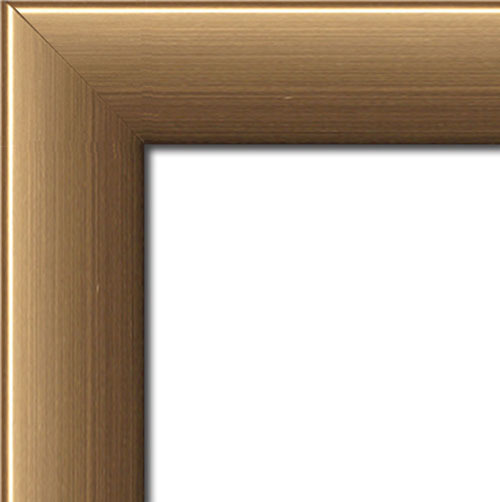 A contoured 2.75" espresso colored frame with an elegant inside gold trim. A contoured 2.75" espresso colored frame with an elegant inside silver trim. 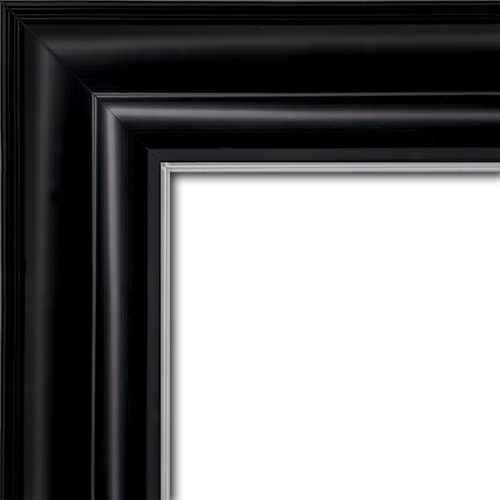 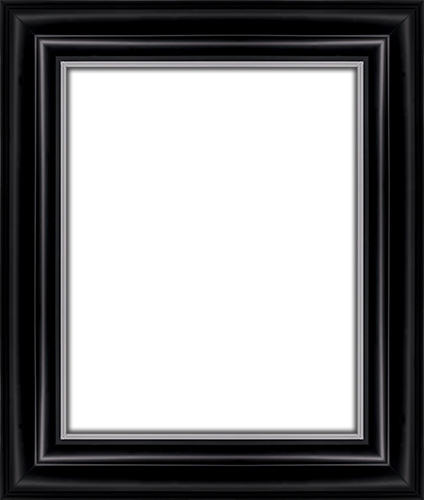 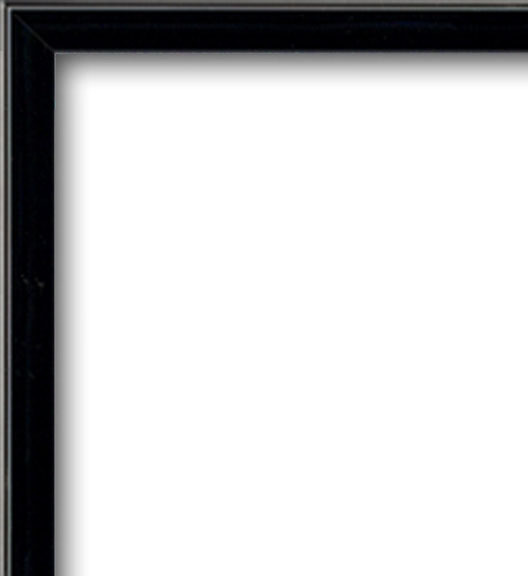 A stunning, contemporary 2.75" mat black frame with a smooth finish. 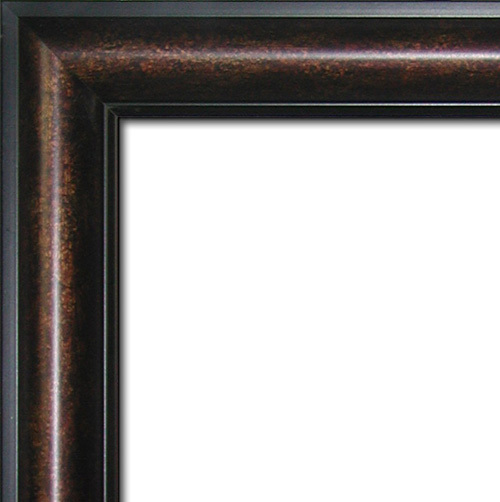 A stunning, contemporary 2.75" dark brown frame, with a bronze speckle throughout. A stunning, contemporary 2.75" chocolate brown frame with a faux wood grain throughout. 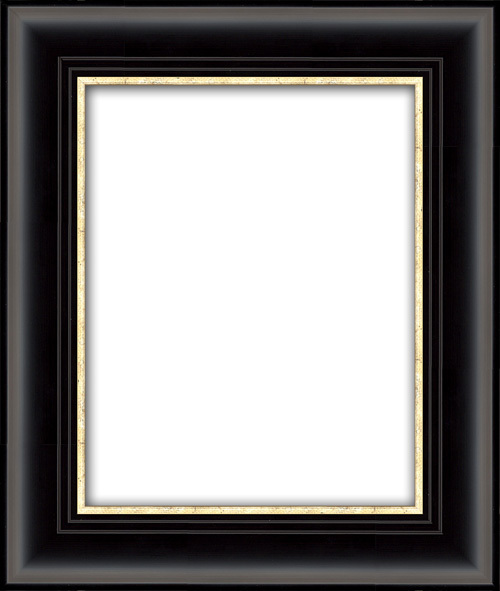 A stunning, contemporary 2.75" espresso colored frame with an elegant inside gold trim. A modern and trendy 2" wide frame with a mat black finish. 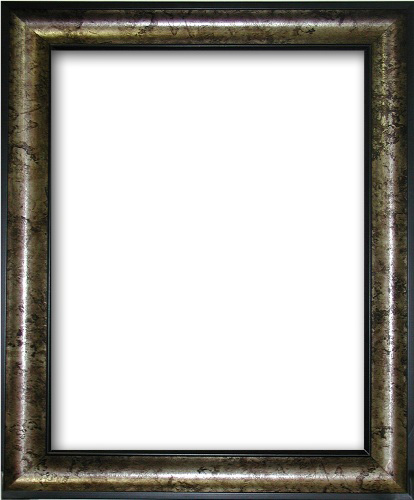 A modern and trendy 2" wide frame with a bronze finish. 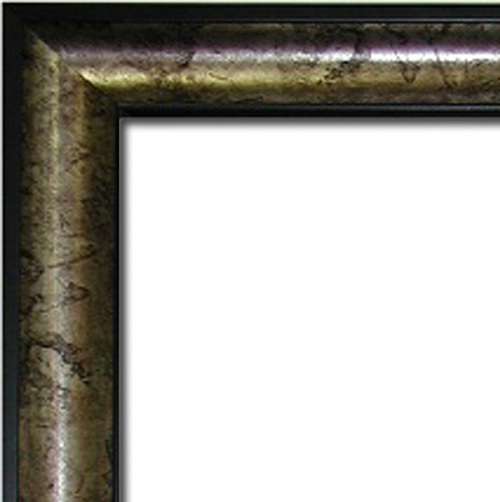 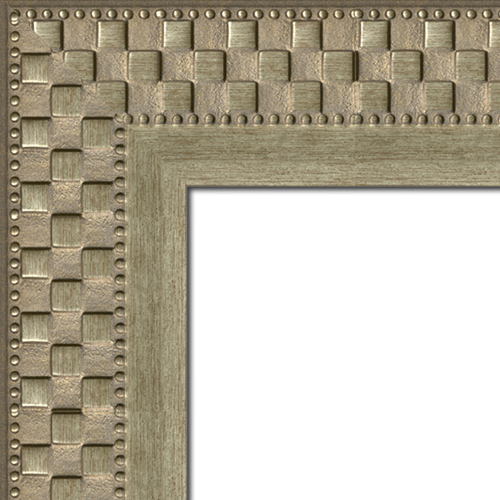 A modern and trendy 2" wide frame with a brushed bronze finish. 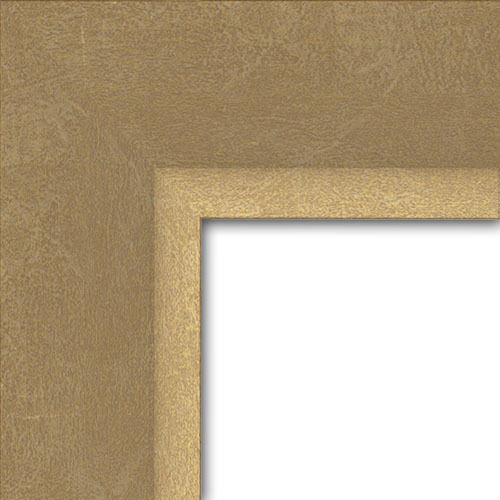 A modern and trendy 2" wide frame with a champagne finish. A modern and trendy 2" wide chocolate frame. 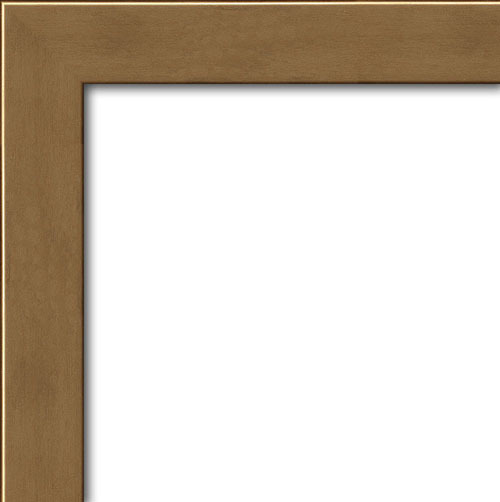 A modern and trendy 2" wide frame with a rich bronze finish throughout. 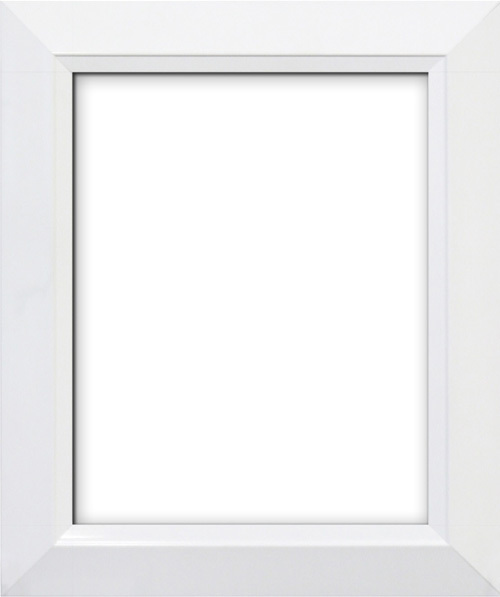 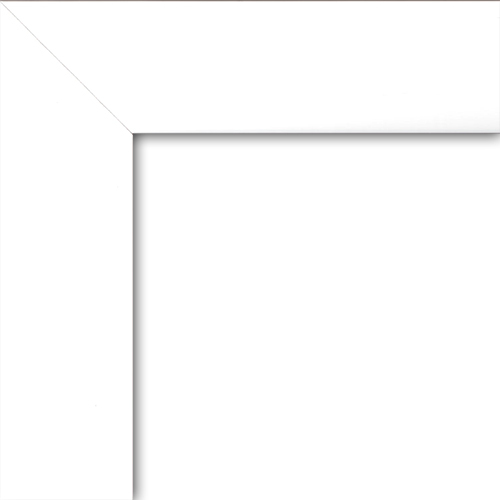 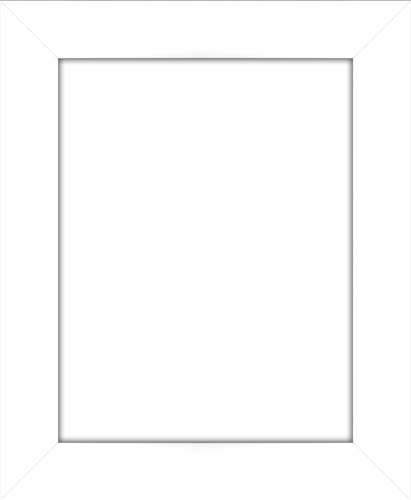 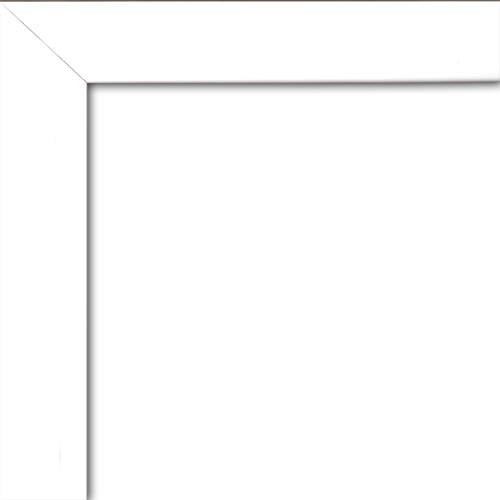 A modern and trendy 2" wide frame with a mat white finish. An ultra modern 1" wide by 1" recessed depth with a smooth, mat black finish. 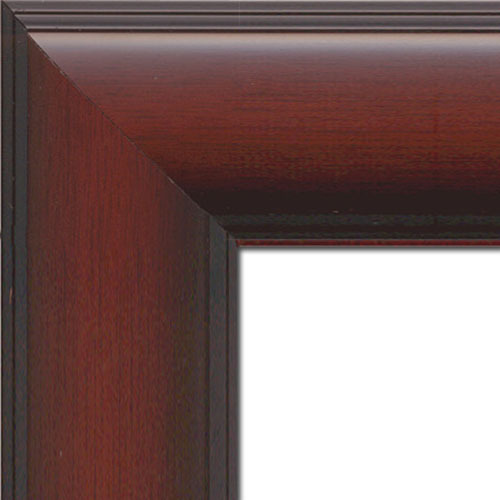 An ultra modern 1" wide by 1" recessed depth with a dark, cherry finish. 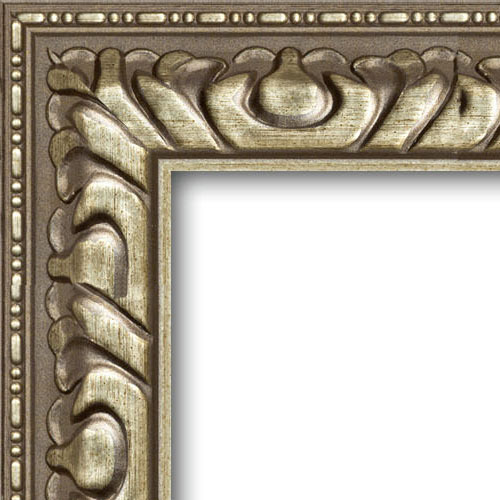 A richly ornate 2.5" antique champagne frame with a carved detailing design. 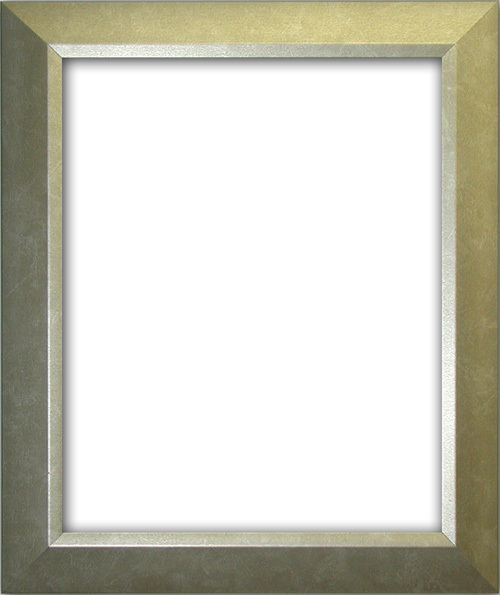 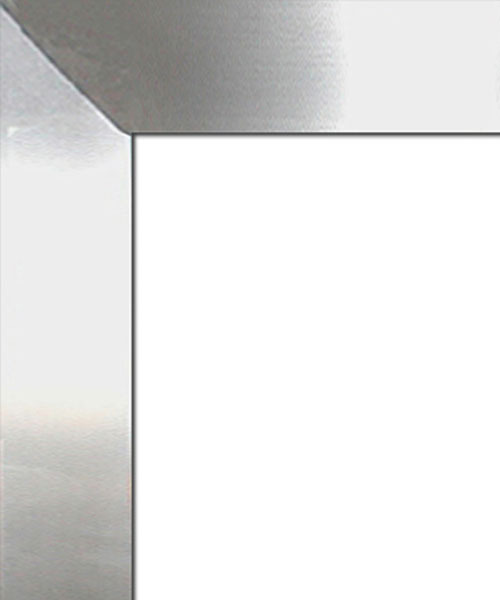 A modern and trendy 2" stainless silver frame with a metallic sheen finish. 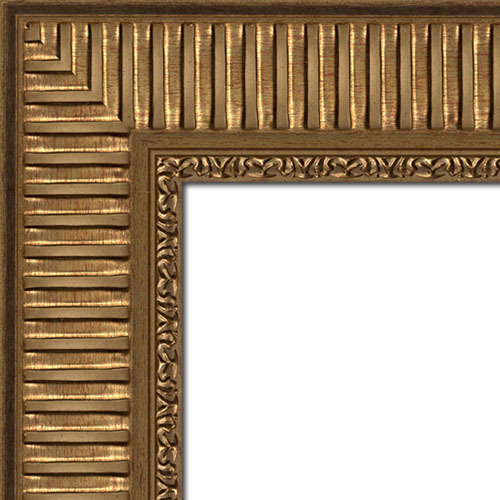 A gold 4" frame with a grooved pattern throughout. 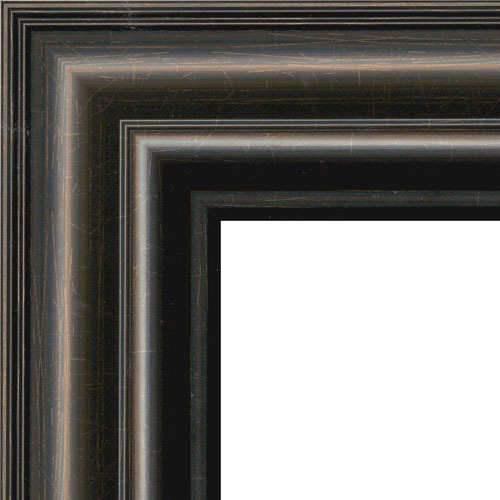 A concave 1.75” frame with bronze speckle throughout and trimmed in black.